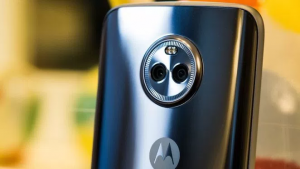 Here, one question to How to Reset Moto X4 and this problem solve below guide Step by Step and also 2 ways to Reset Moto X4 one Soft Reset and Second Hard Reset. 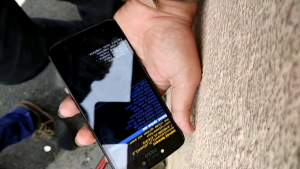 A soft reset may be necessary if you are problems with your phone and also factory hard reset may be necessary you are changing ownership of the phone this is two different methods for performing a factory reset that is best for all time. Here, see below 2 Method for Reset Moto X4 and all method how to work see below Step by Steps that is best for all time. Here, your device is frozen and unresponsive after use for soft reset it by pressing and holding the Power button for about 10 seconds and also soft reset will not delete data from the device. Now, only one thing you need your Moto X4 phone press and hold the power button for 10 to 15 seconds and after your phone very easy Soft Reset that is best for all time. 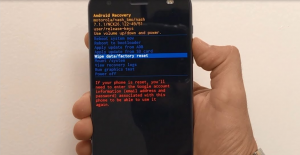 Here, factory hard reset will reset the device back to factory default settings and after clear all data from the device. Step 2: After Hold the Volume Down buttons. Step 3: After Right side while pressing Power to turn on the device. Step 4: Release the Volume Down button. Step 5: After the Boot Mode Selection Menu appears. Step 6: After Use the volume buttons to toggle the selection to Recovery Mode. Step 7: Press the Power button to make the selection. Step 8: Recovery screen after the press and hold Power then press Volume Up for two seconds. Step 9: After release Volume Up after 5 seconds. Step 10: Device restarts after try steps 1 and Steps 5 again. Step 11: Continue to hold Power the Recovery Menu appears. Step 12: After Use the volume buttons to toggle the selection to factory reset after then press Power to select it. Step 13: Tap to yes. Step 14: After completed and you will be prompted to select Reboot. Step 2: Select Backup & Reset. Step 3: After click Factory data reset. Step 4: After Select Reset phone. 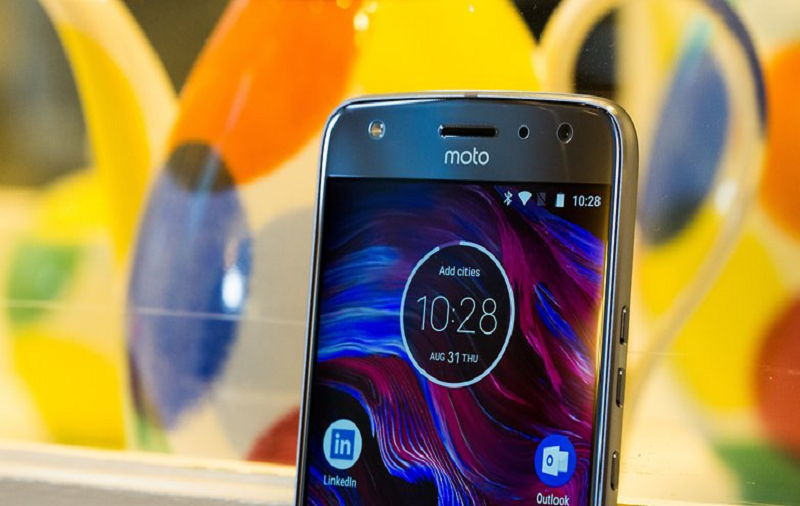 Here, your Moto X4 will complete the factory reset and data and settings will be cleared. You wish to restore data items from your Contacts or Calendar should be re-synced from your Google account and your apps for re-downloaded from the Google Play that is best for all time.